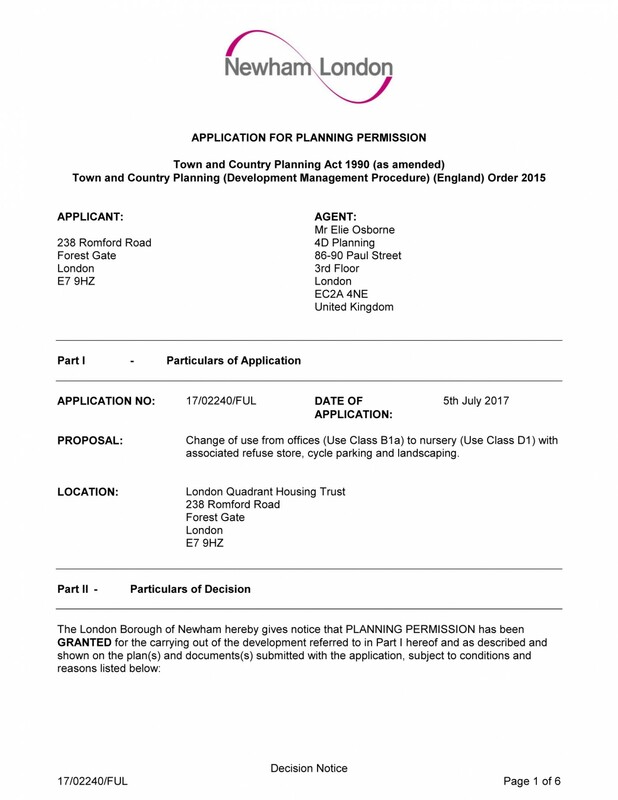 Change of use from offices (Use Class B1a) to nursery (Use Class D1) with associated refuse store, cycle parking and landscaping. 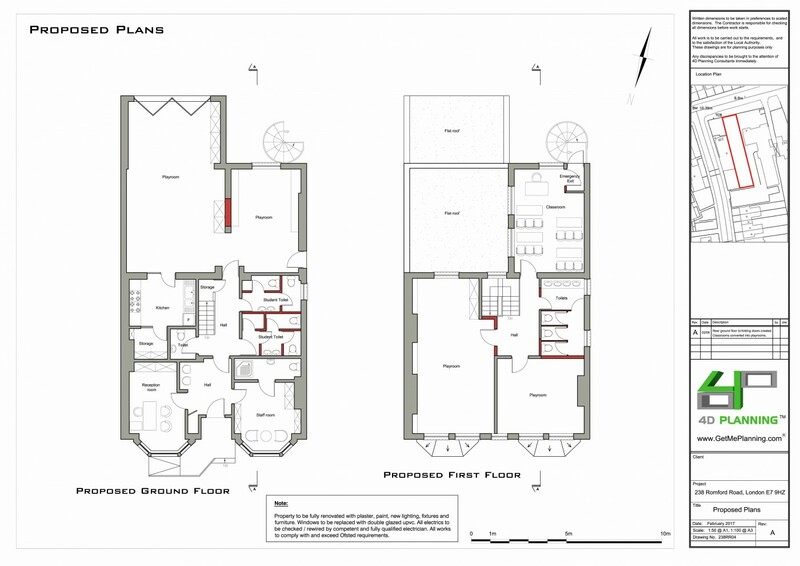 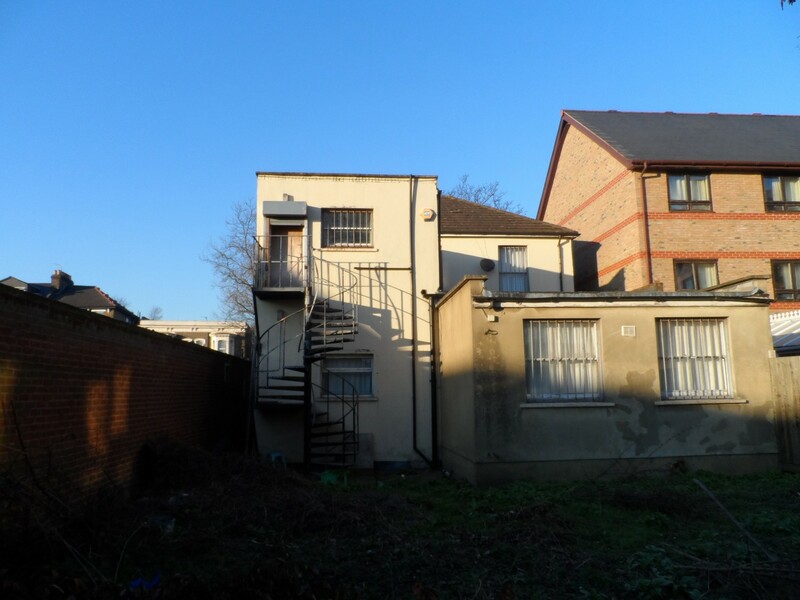 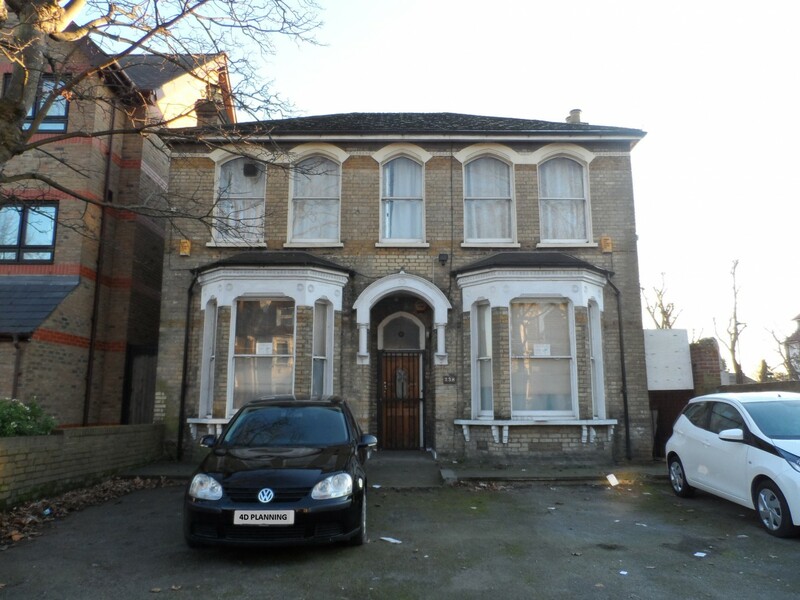 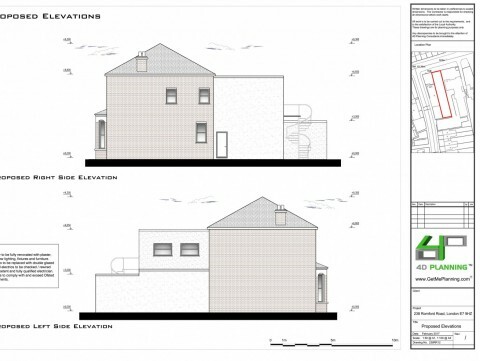 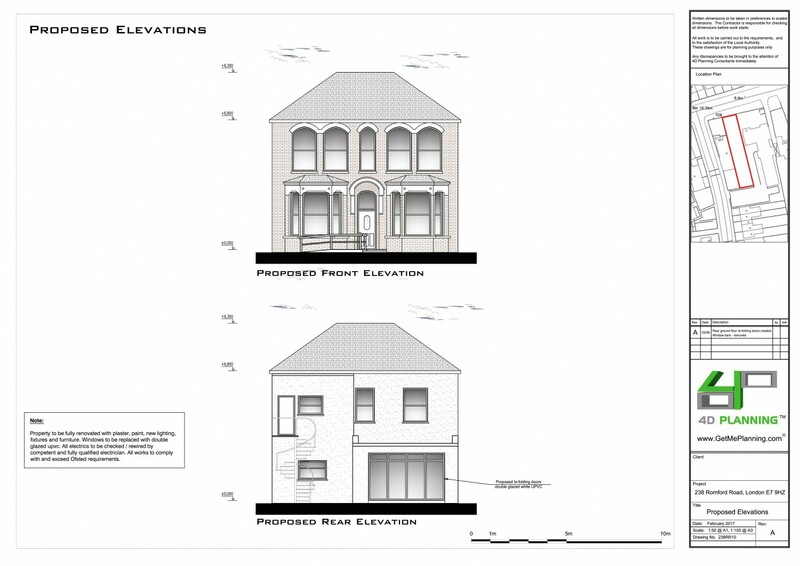 4D Planning advised the client on the feasibility of converting a vacant office building on a busy road to a nursery. 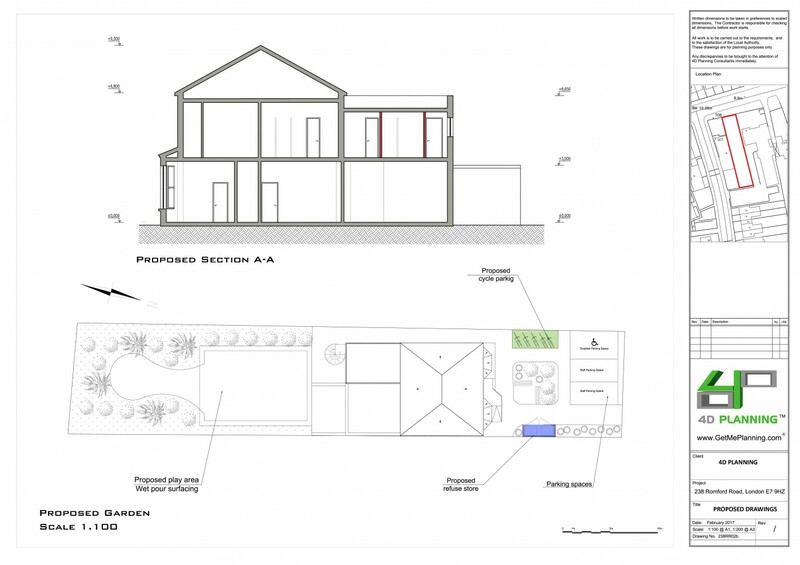 Following a desktop study we concluded that there is demand for this use and that the proposed impact of the nursery will not harm the amenity of neighbouring properties. 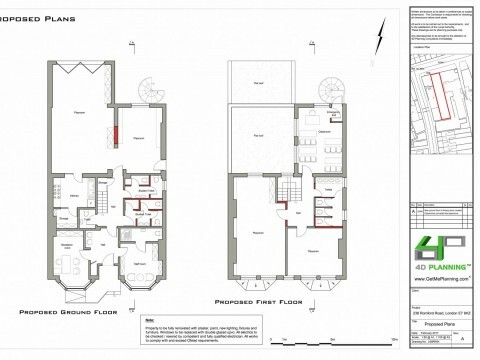 We advised the client on the type of marketing evidence that we needed to collect to prove that there was demand for a nursery and that there was no demand for the existing office use. 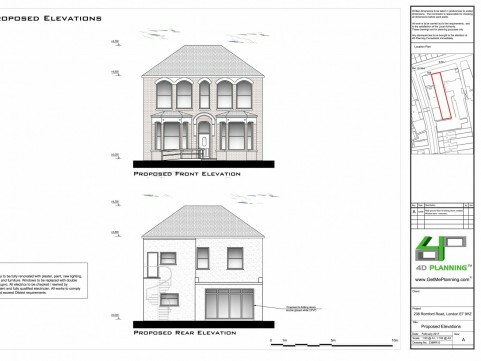 4D Planning prepared the architectural drawings in accordance with the requirements of OFSTED and the planning guidelines. 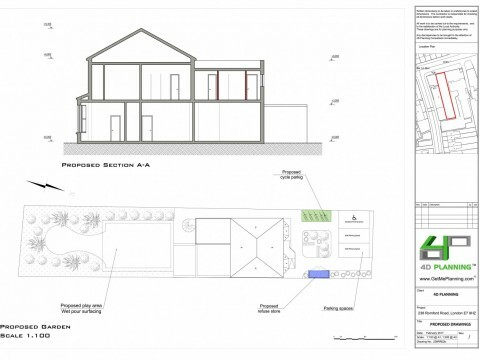 We designed the front and rear gardens to be suitable for children and consulted with the council on all aspects of the design including the provision of cycle parking and refuse store. 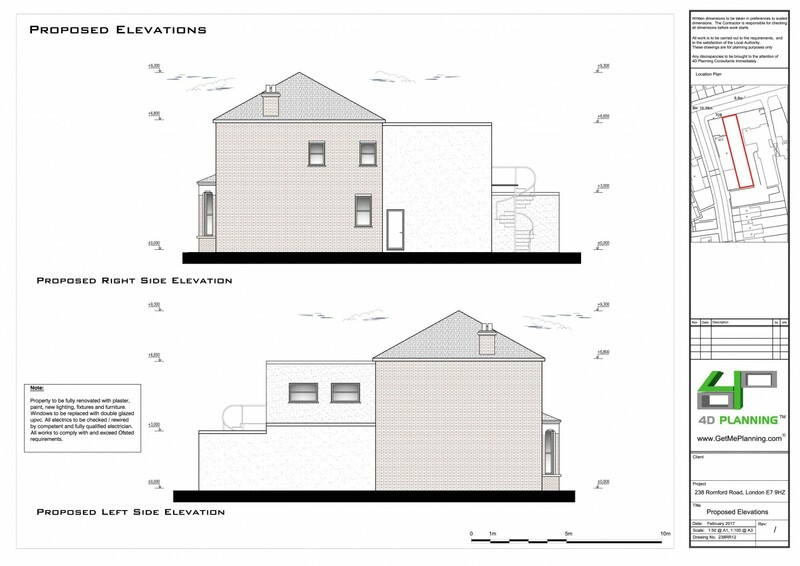 We produced all the planning documents and following the submission the application was granted permission by the local Councillors in a committee meeting at the Town Hall.